Aromessence Rose D'orient Serum is an elixir of 100% pure and natural essential oils specially formulated for the daily care of sensitive, reactive skin. 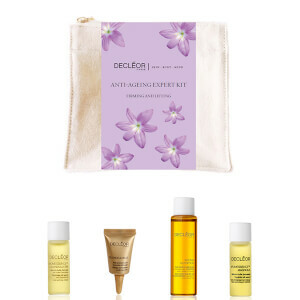 Thanks to its natural affinity with the skin, this unique and special skincare product penetrates skin upon application for soothing, healthy results. 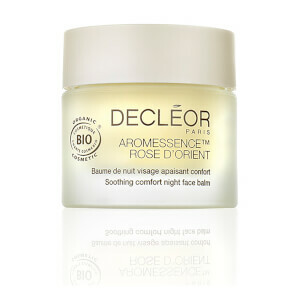 Aromessence Rose D'orient Serum offers immediate softness and reduces irritation, complements the softening properties of the Decléor Harmonie Soothing Cream. Aromessence Rose D'orient Serum is the quickest and most direct beauty routine available to soothe and soften the skin and even the complexion. 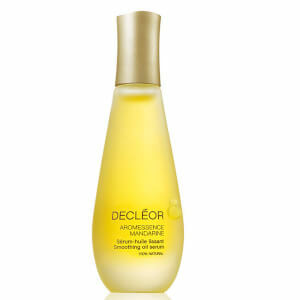 Apply 2 drops of Aromessence using the Decléor acupressure method over the entire face, pressing in with fingertips and finishing with light sweeping strokes. Follow with the appropriate skincare cream. I've used this for two years now and always get compliments on my skin's radiance! 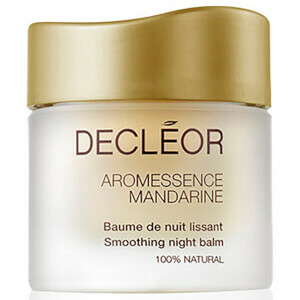 This really is a wonderful non greasy serum that seems to sink into the skin and makes it feel and look soft and dewy!